The University of Oslo in Norway conducted a study1 on the effect of exercise on the long-term need for total hip replacement. Physical activity and patient information are recommended for all patient with osteoarthritis of hip and knee as first-line treatment. Exercise therapy is in fact found to be beneficial in reducing pain and improving function in lower limb OA, although its effect on the long-term need for hip replacement was unknown before this study2-5. The scientists compared two groups of patients age between 40 and 80 with hip OA and experiencing pain for at least 3 months before the study started and follow up them for 6 years considering the total hip replacement surgery as the final point. Both the groups were given three sessions of a patient education programme developed for patients with hip OA and after they were randomized to either an exercise therapy group or a control group. The exercise therapy programme was specifically designed for patients with hip OA and consisted of strengthening, flexibility and functional exercise. Patients performed exercise therapy two or three times per week for 12 weeks. After 7 months, the exercise therapy group reported better WOMAC* results. In a follow-up period of 6 years, the median time to total hip replacement was 5.4 years in the exercise therapy group and 3.5 years in the control group. The analysis showed that participating in both exercise therapy and education had a protective effect against total hip replacement compared to the control group. Finally, the authors concluded that their study shows that participating in a 12-week exercise therapy programme in addition to patient education can reduce the need for total hip replacement or postpone surgery in patients with hip OA. This was the first study to evaluate whether exercise therapy affects the need for total hip replacement in patients with isolated hip OA. Total joint replacement surgery is to be considered in cases of advanced disease with severe pain and functional limitation where other treatment options have failed6-7. Although, this therapy has increased steadily during the past four decades decreasing healthcare cost sustainability. The finding that exercise therapy can delay total hip replacement is important for healthcare consumption and for patients who may avoid surgery and its potential complications. In OAFI we truly believe in the importance of hygiene and dietetic measures to prevent and delay the onset and progression of OA. For this reason, we promote a new management model for patients with osteoarthritis in Spain. The ARTRO360 will allow early diagnosis, preventive and rehabilitative intervention, the empowerment of patients and family, continuity of care, the correct therapeutic compliance, the efficient use of resources and the effectiveness in results of this assistance process. ARTRO360 was signed by the main Spanish medical and scientific societies and presented to the health authorities in December 2018. *A standardized questionnaire used by health professionals to evaluate the condition of patients with osteoarthritis of the knee and hip, including pain, stiffness, and physical functioning of the joints. 1 Svege I, Fernandes L, Nordsletten L, Holm I, Risberg MA. Long-Term Effect of Exercise Therapy and Patient Education on Impairments and Activity Limitations in People With Hip Osteoarthritis: Secondary Outcome Analysis of a Randomized Clinical Trial Phys Ther. 2016 Jun;96(6):818-27. doi: 10.2522/ptj.20140520. Epub 2015 Dec 17. 3 Pereira D, Peleteiro B, Araujo J, et al. The effect of osteoarthritis definition on prevalence and incidence estimates: a systematic review. Osteoarthritis Cartilage. 2011;19:1270–1285. 4 Dieppe PA, Lohmander LS. Pathogenesis and management of pain in osteoarthritis. Lancet. 2005;365:965–973. 5 Arokoski MH, Haara M, Helminen HJ, Arokoski JP. 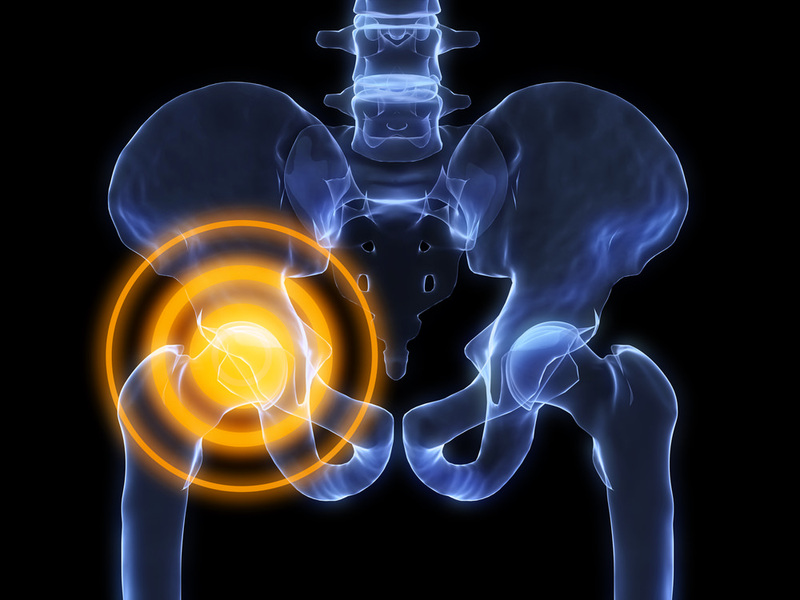 Physical function in men with and without hip osteoarthritis. Arch Phys Med Rehabil. 2004;85:574–581.